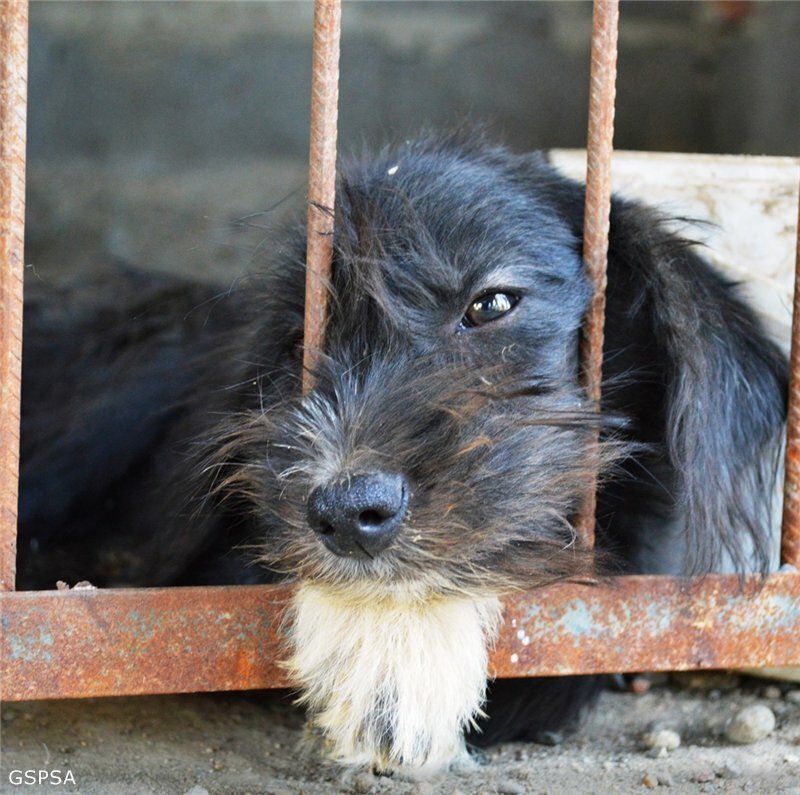 Dogs and cats are seen as vermin and treated accordingly. Disrespect for other living creatures are a common feature in Georgia. Post by ცხოველთა მეგობრები / Animals Friends. September 29, 2014 - The video shows young men who beat a puppy and also throw stones that hits the puppy. The city of Poti, an animal friend succeeds in stopping a transport of caught dogs. 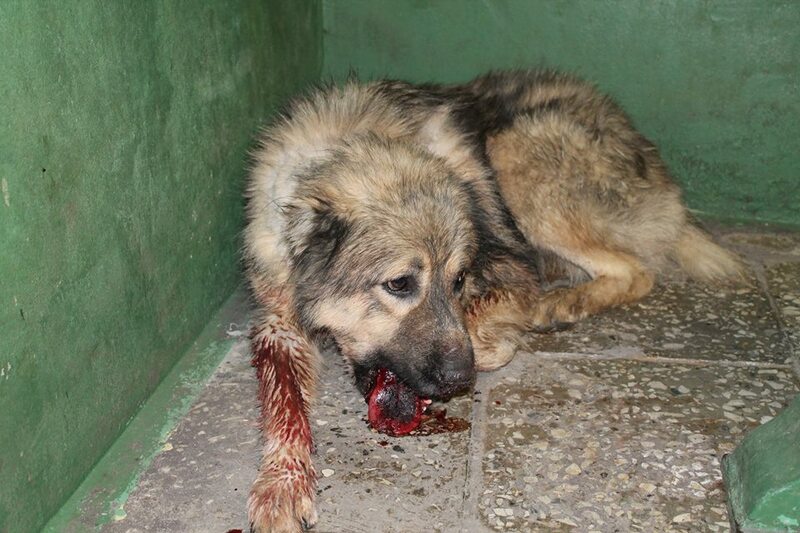 Authorities way in the city Batumi, to clean up after mass killings of stray dogs - dump in cement bunker or bury them. 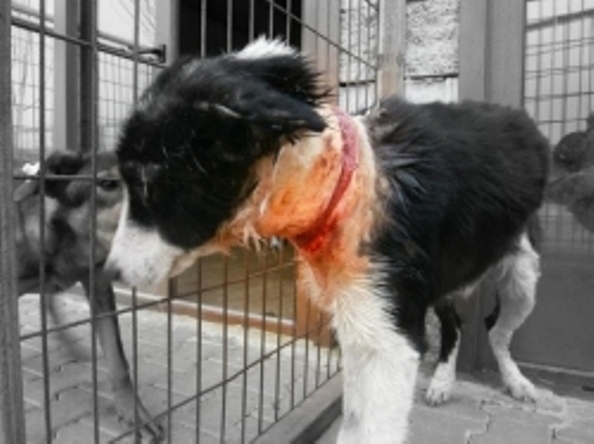 85 000 stray dogs were caught and killed by cruel methods between 2007 and 2011.